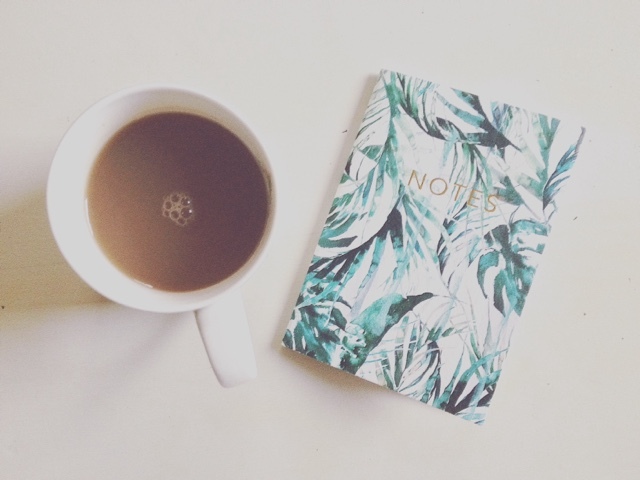 I love to sit down with a good cup of tea and a beautiful clean new note book, and January is the month for making lists! There is so much I'd love to do and achieve this year, and it all starts from dreams and lists. This year I'm making plans and getting ready to exhibit my (online) shop- Purple Pheasant at a large handmade and vintage fair, in the center of Milton Keynes. I'm making notes on which items to make to show off my watercolour fabric collection, and which vintage wares I think will sell well in March. This is about to be a real learning curve I'm sure, and is hugely important for me to test the market for my designs and get feedback. So much planning goes into running any business so I've always got a little note book ready either in my bag or next to the bed as sometimes I wake in the middle of the night, head buzzing with ideas that I just need to get down! We're also back house hunting which I'm sooooo excited about! I absolutely adore Suffolk! And it's been a life dream to have a little cottage there! This year my hubby and I have decided to invest in a little holiday cottage, and we're just about to start looking which is the fun part. I'll keep you posted on how we get on.